Friday the 13th is considered an especially unlucky day by people who are superstitious. Explaining American superstitions to English Language Learners can help them better understand American culture. 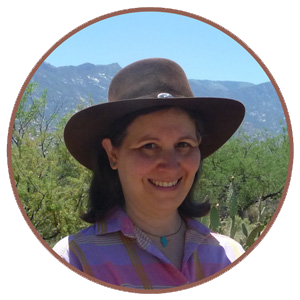 Plus, it’s fun to learn about superstitions in other cultures so explaining them provides good opportunities for productive discussions and speaking practice. 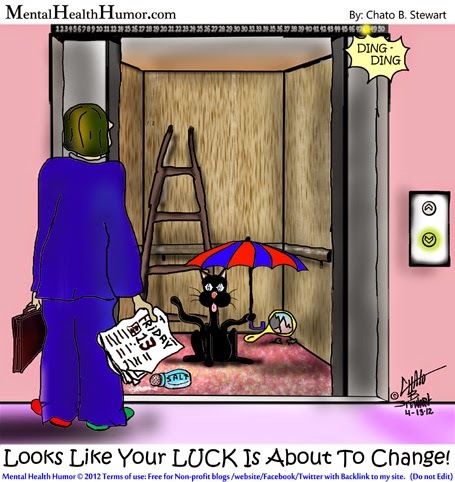 You can use this cartoon to explain even more superstitions! * In 2015, there will be three Friday the 13th days, the most that can occur in one year. * In The Canterbury Tales, Geoffrey Chaucer wrote that Friday was an unlucky day. * Numerous references to Friday being a day of bad luck occur in 17th century Western literature. * The word Friday comes from the name of the Norse goddess Frigga and dagr, which means day in Old Norse. * The number 13 has been considered unlucky since ancient times, when Judas was the 13th guest at the Last Supper and betrayed Jesus and Loki was the 13th guest at a Norse feast of gods and created chaos among them. * It wasn’t until the 19th century A.D. that the combination of Friday and 13 together became associated with bad luck. * The scientific name for being afraid of Friday the 13th is Friggatriskaidekaphobia, which translates to Friday + three + and + ten + fear. * The next Friday the 13th will be in November 2015.